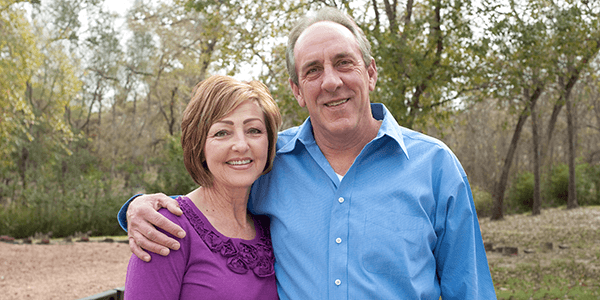 Joe and Kathy worked for many years building their nest egg for retirement. While they felt their savings and investments would cover their needs, they wanted to make sure that their three children were provided for in the future. One afternoon, a gift planner met with them to thank them for their faithful gifts each year. The conversation turned to the couple's long-term planning goals. Joe: I also thought the plan was a good one. It would give our children time to learn how to save and invest their future inheritance. So, we set up a charitable lead trust plan that would begin paying our favorite charity income each year. The prospect of helping our children succeed in the future while providing for our favorite charitable cause made us pleased with our decision.